Online ordering menu for Village House. 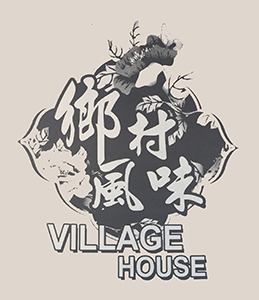 Come to Village House, San Francisco's place for delicious Chinese food! Have a bite of our tasty General Chicken or savor our mouth-watering Sweet and Sour Pork. Order online for carryout or delivery today! You can find us on the corner of Balboa St and 35th Ave, just a few minutes from George Washington High School and Golden Gate Park.